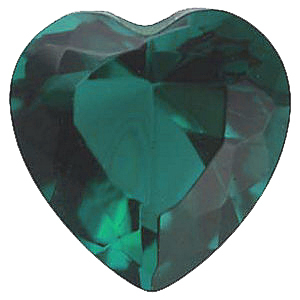 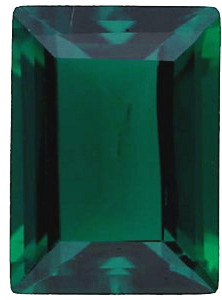 Imitation Emerald Round Cut Stones Imitation Emerald Gemstones Display a Medium to Dark Green Color. 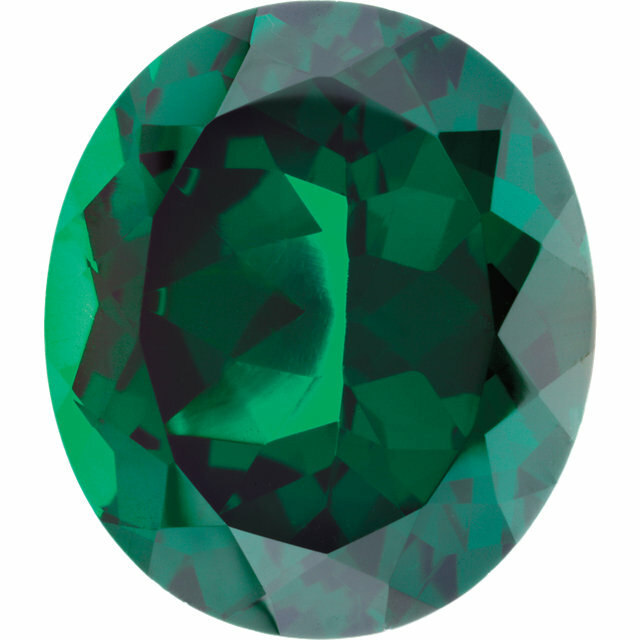 Let�s start off with some fun Emerald facts. 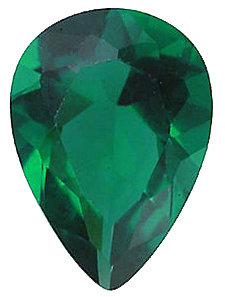 The oldest known Emerald gems were found in South Africa. 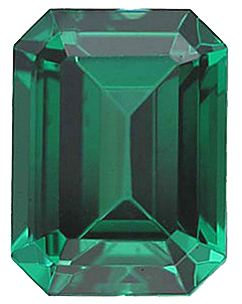 The famous Cleopatra had an obsession with Emeralds and Emerald jewelry. 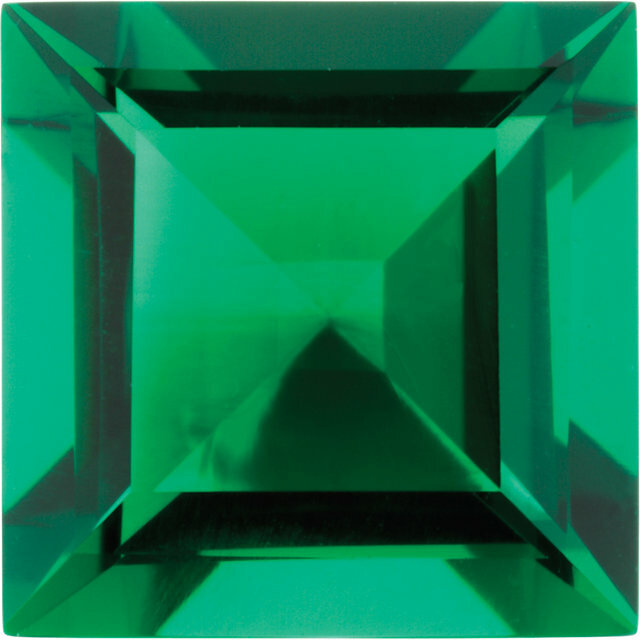 In 2011, Elizabeth Taylor sold an extravagant Emerald pendant for $6,578,500, which calculates to $280,000 per carat. 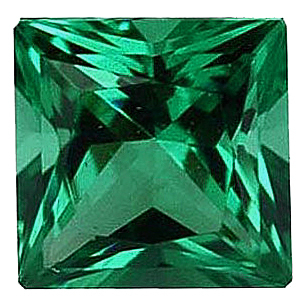 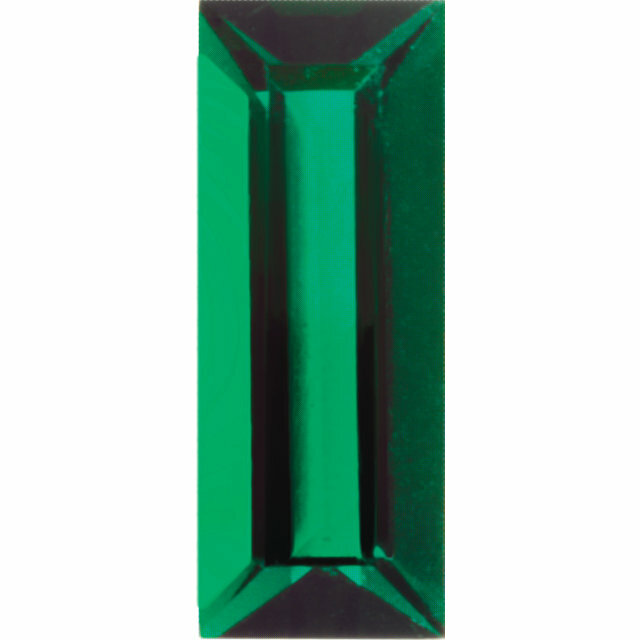 To that point, Emeralds, being considered one of the precious gemstones, command a very high price per carat. 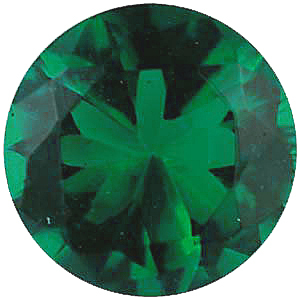 However, for people who love the gorgeous green color of Emeralds and want to accessorize with Emerald jewelry, imitation Emerald gemstones are a great alternative. 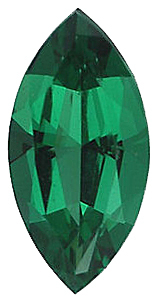 With a significantly lower price, non genuine Emerald gemstones are perfect for creating unique, custom Emerald gemstone jewelry that is affordable and suitable for everyday wear. 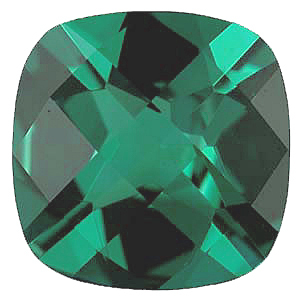 Emerald gems are the recognized birthstone for the month of May, the traditional jewelry gift for the twentieth and thirty-fifth wedding anniversaries, as well as the gem of the spring. 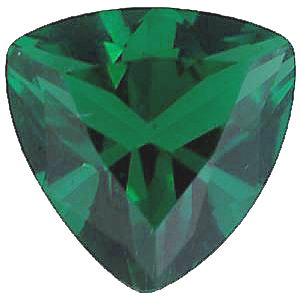 With all of these occasions to celebrate with Emerald gemstones, we are happy to offer this incredible selection of Imitation Emerald gemstones in all gemstone shapes and standard sizes.